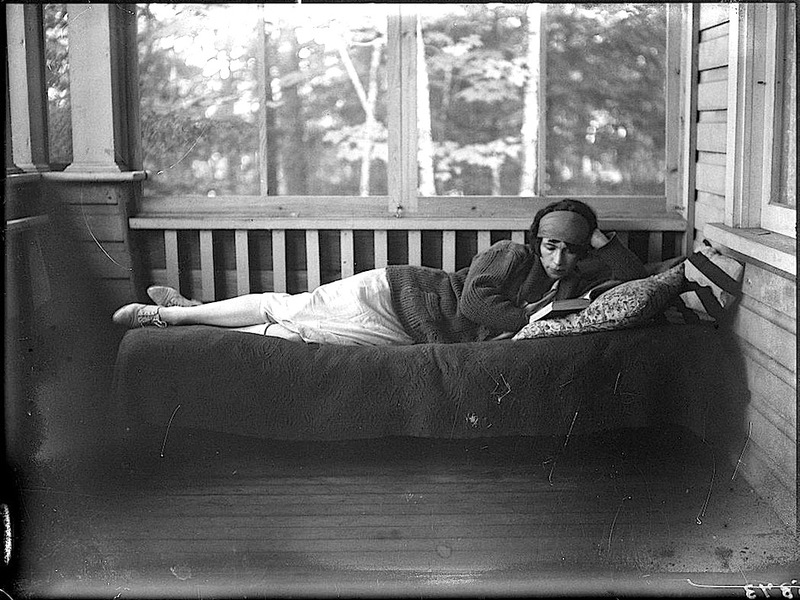 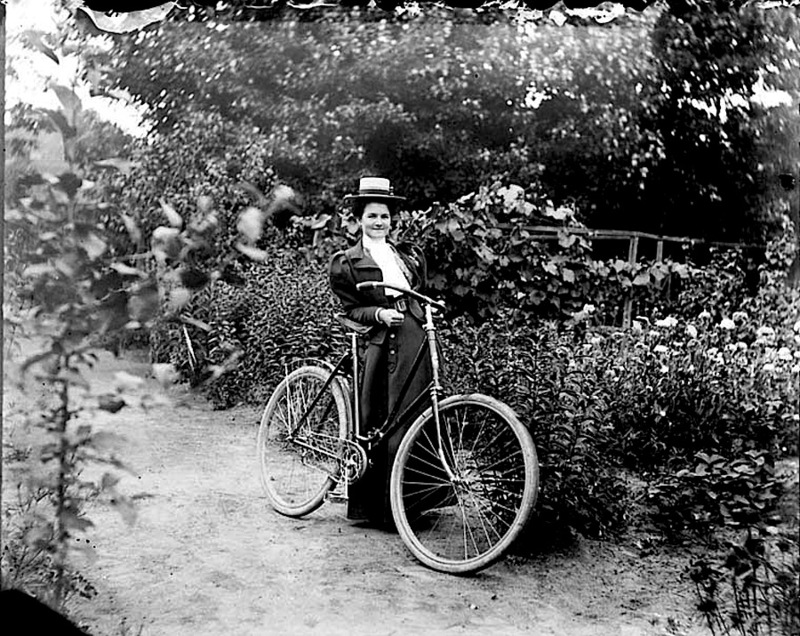 “Mabel Williams with her bicycle at 54 Main Street, residence of James Ballantyne, Ottawa, Ontario,” July 1898, by James Ballatyne, via Library and Archives Canada Commons on flickr (under CC License). 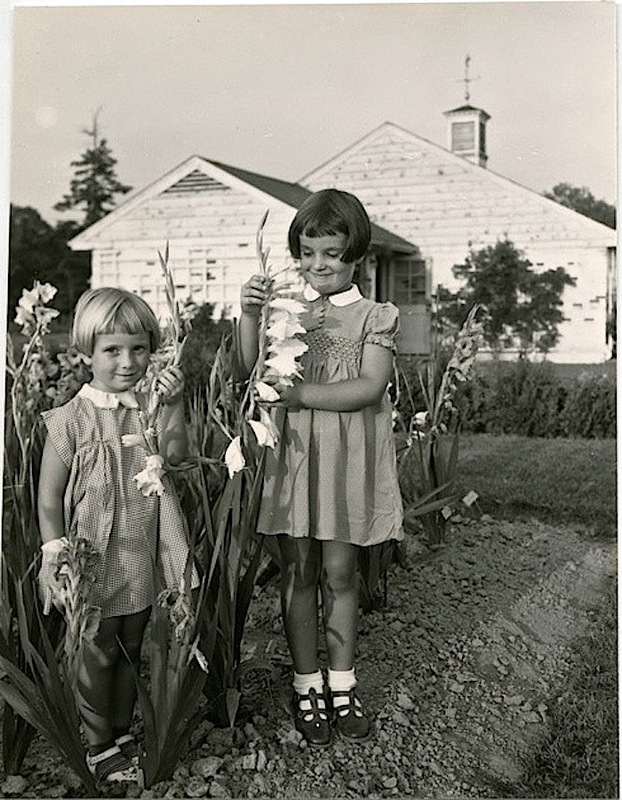 Gladiolus in the Children’s Garden, Royal Botanical Gardens, Ontario, 1955, via Local History & Archives, Hamilton Public Library (used with permission). 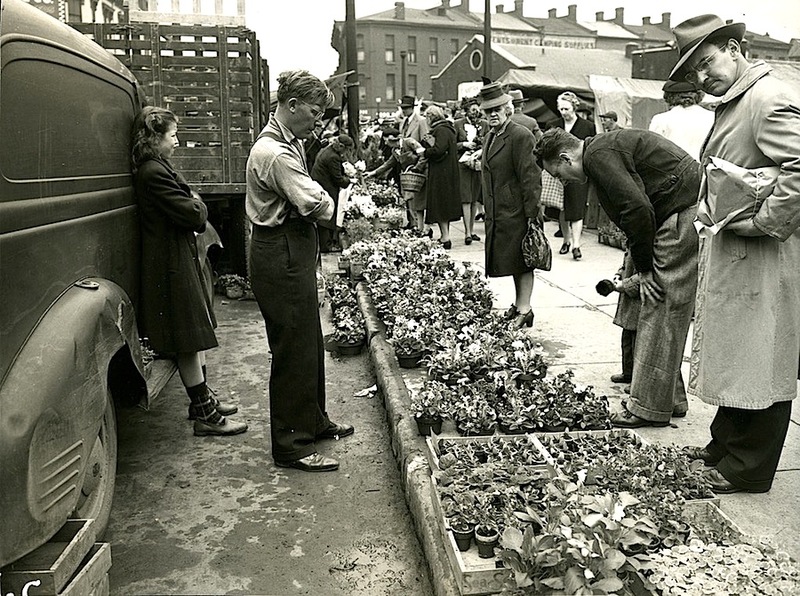 Plant seller at the Hamilton Farmers’ Market, 1946, by J. Morris, via Local History & Archives Hamilton (Ontario) Public Library Commons on flickr. 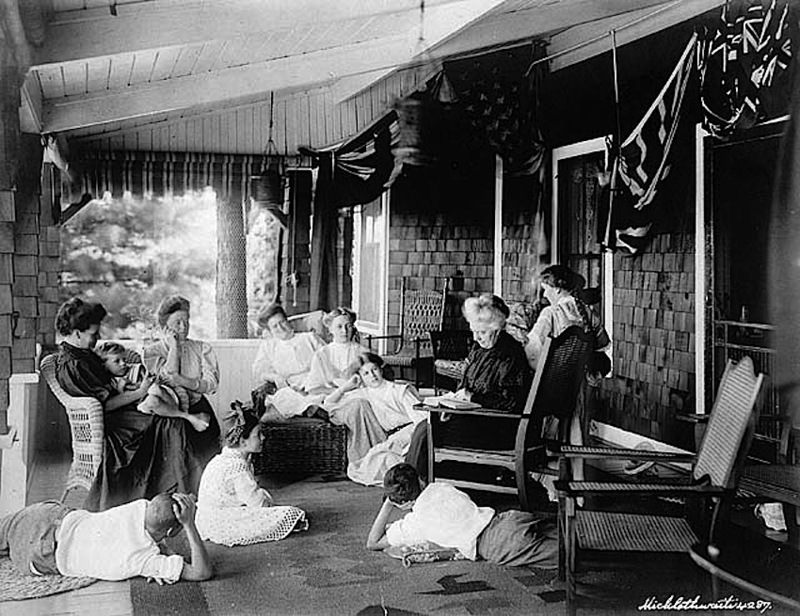 There are more photos of the market here.